The color purple was associated with royalty because only aristocrats could afford the expensive pigment. 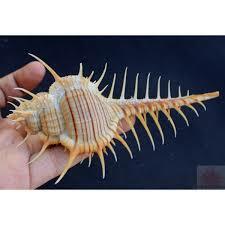 During Roman times, the color came from a dye made from the mucus glands of a tropical sea snail known as the Murex. 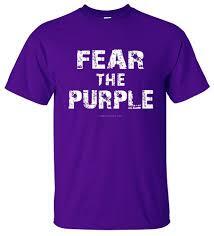 The Latin name was purpura, which gave us the word purple. This discovery is attributed to the Phoenician god Heracles, the guardian deity of the city of Tyre. Located on the coast of the Mediterranean. One day his dog bit into a Murex shell and its mouth immediately turned purple. His companion, the beautiful nymph Tyrus, declared she would only sleep with the god if he dyed her a garment in the same shade. Heracles obliged and the famous Tyrian purple dye was born. Tyrian purple was worth more than gold: a pound of it cost three times the yearly wage of a Roman baker. The Phoenicians were known in classical Greece and ancient Rome as traders in purple because of their monopoly on the precious dye of the Murex snail. Major Phoenician cities were built on the coastline of the Mediterranean where the Murex was located. It took 4 million crushed Murex shells to create one pound of pigment. The preferred method was to collect vast piles of shellfish and to allow them to decompose in the sun. This color is the hardest for the human eye to distinguish. Samuel Jackson would only play Mace Windu in Star Wars if he had a purple lightsaber. This is the color for epilepsy awareness because of it’s association with lavender, which is a traditional treatment for the disease.